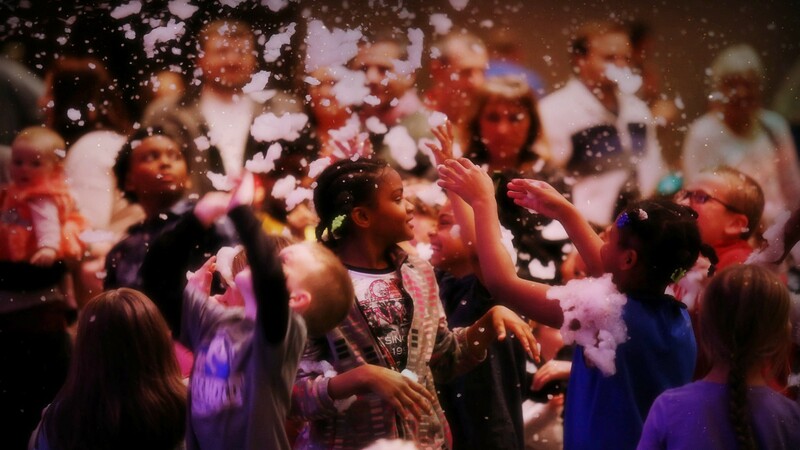 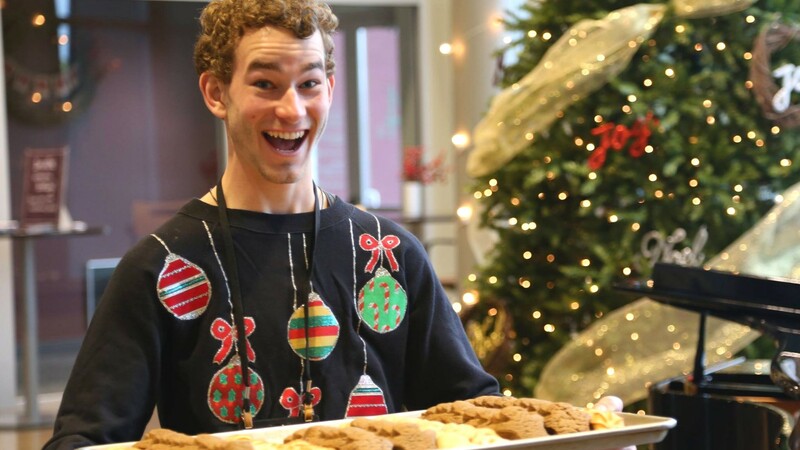 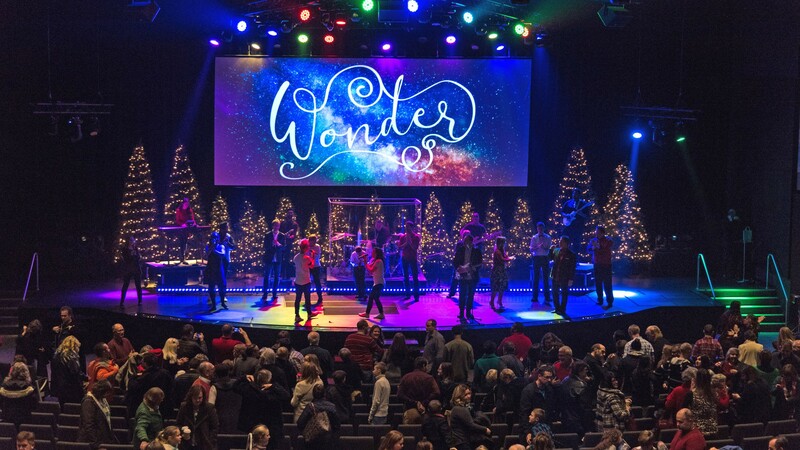 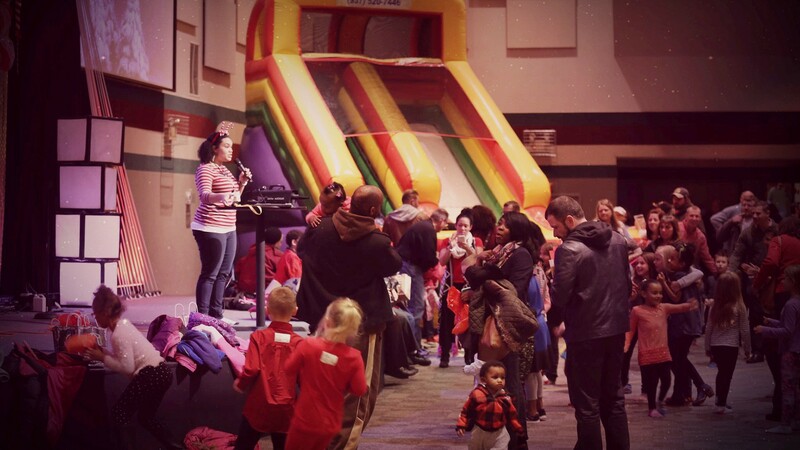 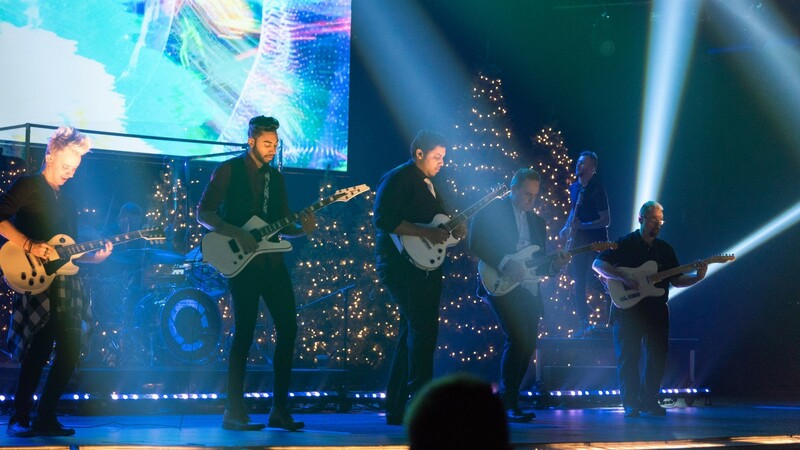 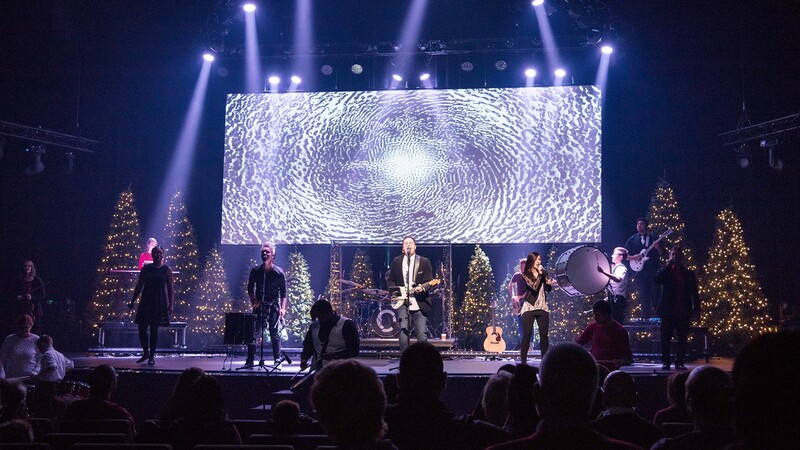 The Christmas Season at Christian Life Center! 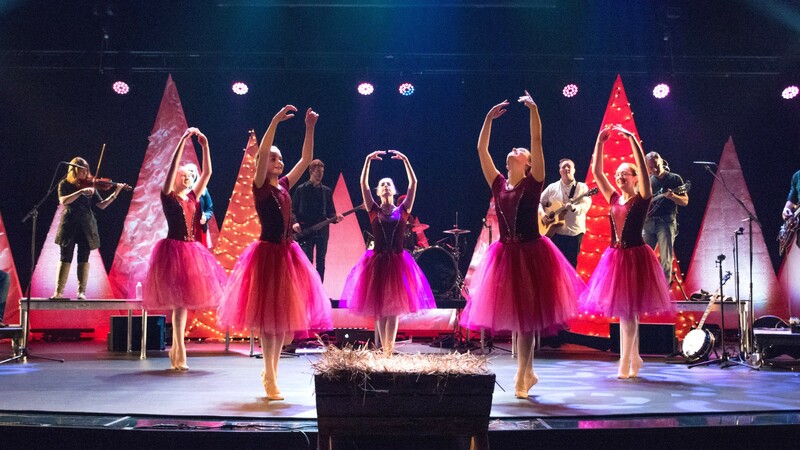 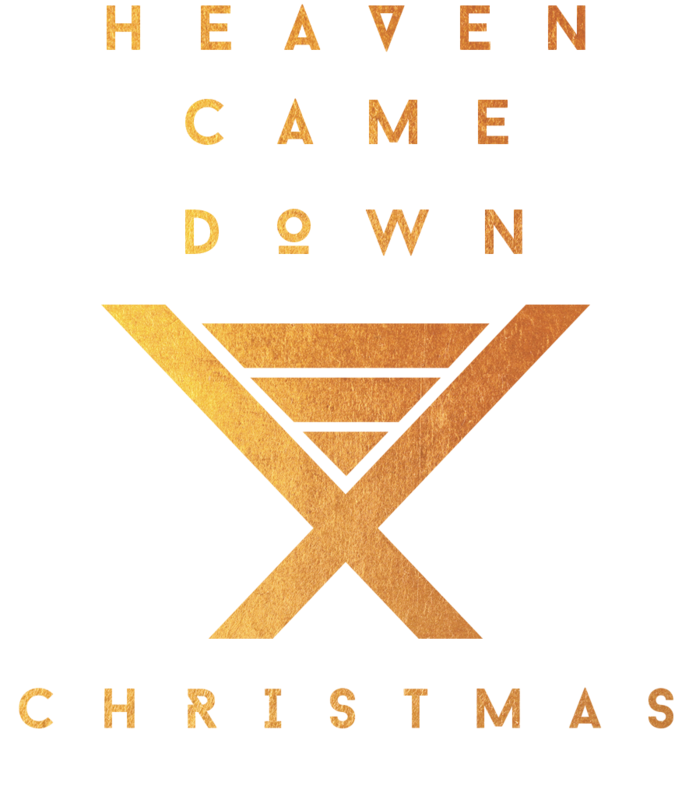 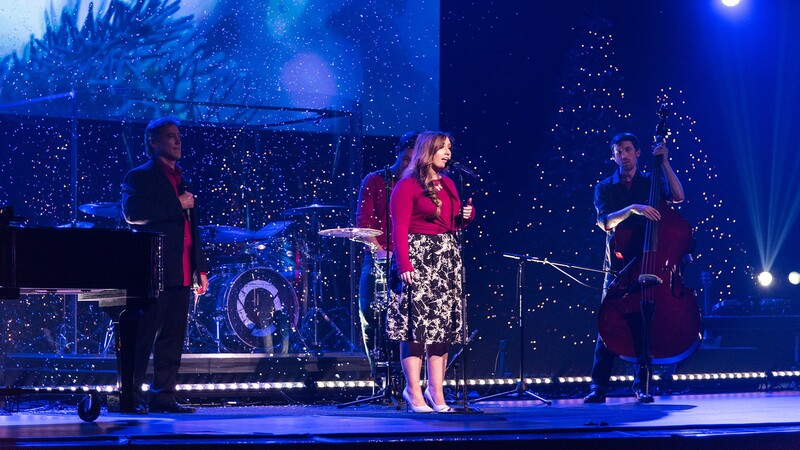 A FREE Christmas Concert with special creative elements and an inspiring Christmas message! 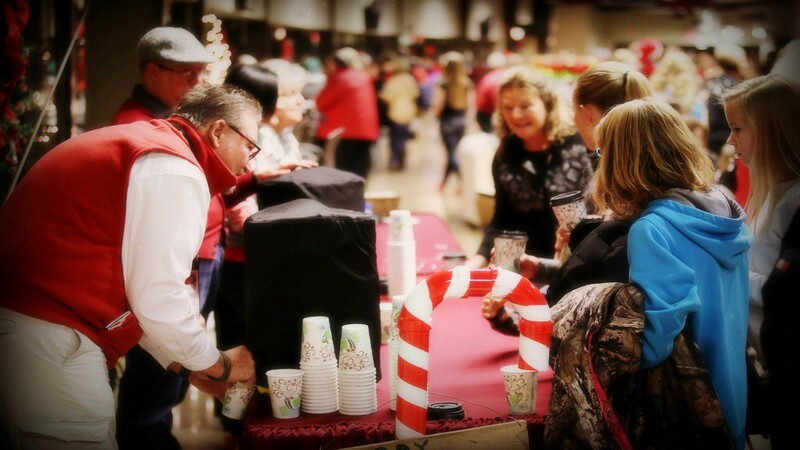 Thanks for checking out all of the CHRISTMAS SEASON EVENTS!